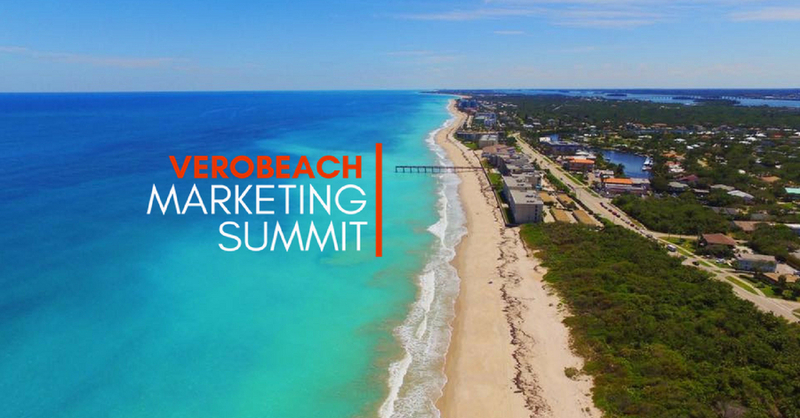 VERO BEACH, FL, August 14, 2018 /24-7PressRelease/ — Vero Beach Marketing, the premier mobile, web development and marketing company in Florida’s Treasure Coast, located in lovely Vero Beach, Indian River County, is holding the second annual local two-day marketing summit on October 5 and 6, 2018. The Summit will be held at the Hampton Inn & Suites, Downtown Vero Beach, 611 20th Street, 32960. Friday’s session will be held from 8:00 a.m. to 5:00 p.m. and Saturday’s session will be held from 8:00 a.m. to 5:00 p.m. 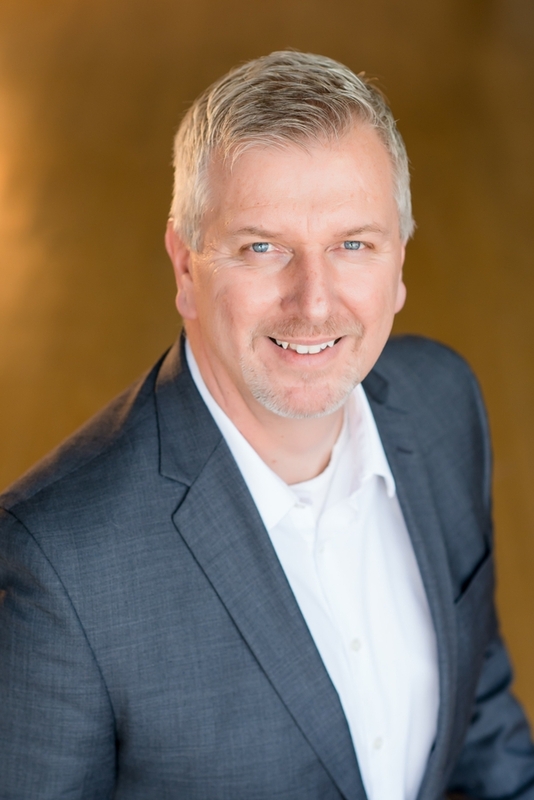 Lunch will be provided at the Barefoot Cafe and Taco Dive and a networking happy hour will follow both sessions (beer and wine). Draft beer provided by Walking Tree Brewery.